The Legends of the Craft Academy is an online school for the study and application of Freemasonry. The Academy offers courses for Brothers of all degrees, but our primary focus is on Master Masons. 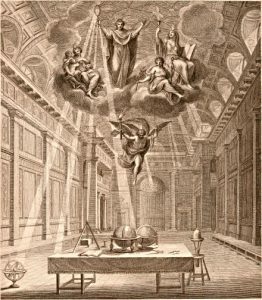 The Academy’s Featured Course is Builder 101 which teaches masons how to acquire the three precious jewels of masonic education – attention, instruction, and memory, and use it to conceive, memorize, and apply Masonic legends, lore, ritual, symbols and teachings for personal enlightenment and empowerment. Our school also features courses focused on personal development, officer training, and lodge-building.